Can you imagine having to sleep on the street? With your bed a cardboard mattress and newspapers for a blanket? 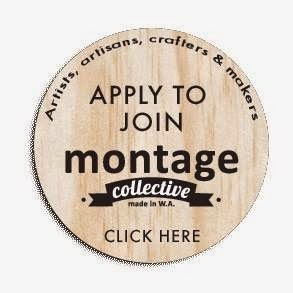 Montage is doing our part to help, and you can be part of our drive too! 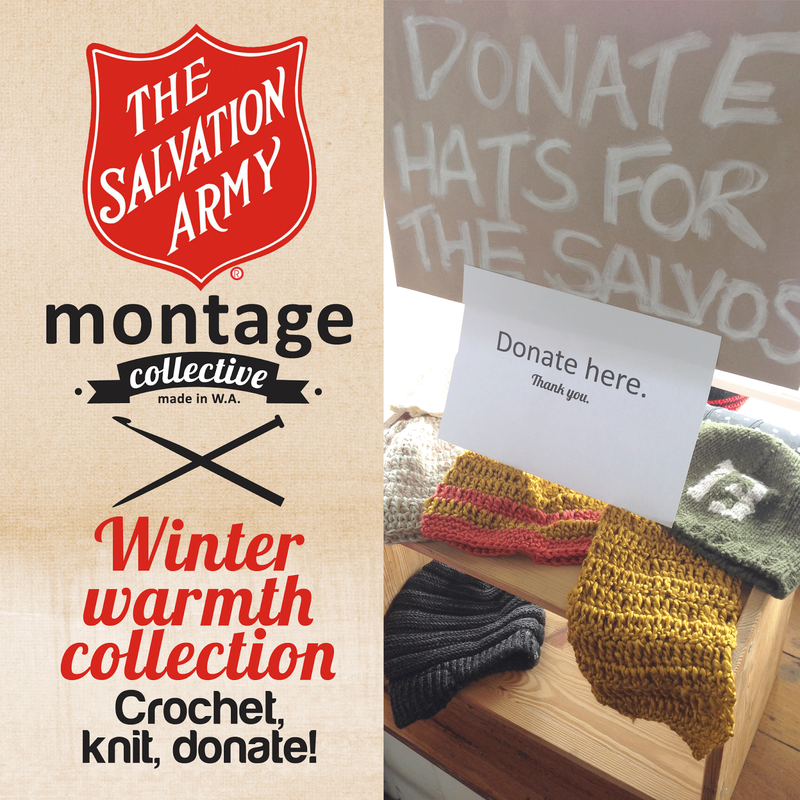 We are collecting and making beanies and scarves to give to our neighbours at the the Salvation Army Northbridge to distribute to the needy.